BALTIMORE – Feb. 13, 2018 – The Defense Advanced Research Projects Agency (DARPA) selected Northrop Grumman Corporation (NYSE: NOC) as a Phase 1 Swarm Systems Integrator for the Agency’s OFFensive Swarm-Enabled Tactics (OFFSET) program. 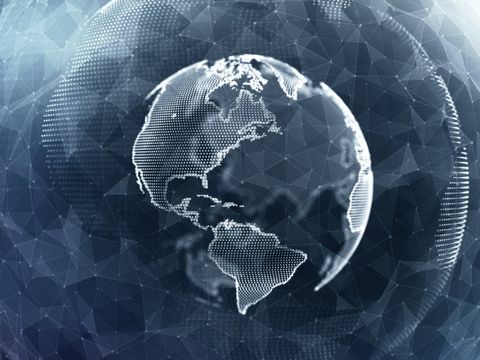 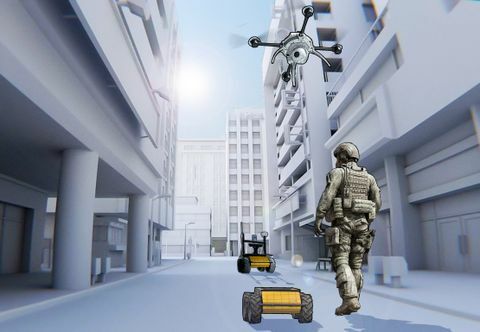 As part of the program, Northrop Grumman will launch its first open architecture test bed and is seeking participants to create and test their own swarm-based tactics on the platform. 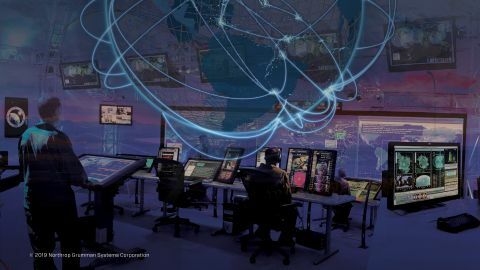 Northrop Grumman is teamed with Intelligent Automation, Inc. (IAI) and the Interactive Computing Experiences Research Cluster, directed by Dr. Joseph LaViola at the University of Central Florida.